If you have pets, then you will understand the pain that is attempting to remove all of the hair and fluff from your home. My parents have seven cats, three dogs, and a horse, so growing up I was able to learn a few tricks of the trade for getting rid of the fluff. Now, I have a dog of my own, and one that sheds a lot, so these methods have proved themselves to be incredibly useful – and that’s why I want to share them with you. Of course, part of having a pet is accepting that you will never be able to get rid of all the hair in your house, but it will certainly make things easier when cleaning time comes around. Before we go into detail about how to remove pet hair from your home, it is important to remember that maintenance is the key to preventing a massive build-up of fluff. You should aim to groom your dog at least once a week, and more if they have thick or long fur. This will help to prevent a build-up of hair and fur over the course of the week, leaving you with less to clean in the long-run. Grooming doesn’t take a great deal of time, so it’s easy to fit into your day. Knowing when your dog sheds can also be incredibly helpful. The vast majority of dogs will shed at an almost constant consistency, while some will only shed seasonally. Seasonal shedding is most commonly seen in dogs that have a double coat, such as Malamutes, Huskies, and Swedish Vallhunds. This is because they are shedding their thick winter coat for a summer coat. Below, are the ultimate tips and tricks for removing pet hair from your home, car, furniture, and clothes. Take a look and try them out for yourself. When you buy your pets a bed, try to purchase one that has a washable cover. That way, you can throw it into the washing machine once a week. Blankets should also be machine washable for the same reason. Keeping pet bedding clean and washed at least once a week will help prevent the spread of pet hair. If your dog likes to snuggle up in bed with you, the same rules apply for your bedsheets. They should be washed at least once a week to keep the levels of hair and fluff down, but also to prevent them smelling a little doggy. Any blankets on your bed should receive the same treatment. You’ll be amazed by how much it can help with the amount of pet hair in your home. In your home, the type of flooring that you have installed can have a larger impact than you may think. Carpet causes pet owners the most issues, as the hair becomes embedded deep in the carpet itself, which makes for tricky removal and a lot of hard work. Plus, it can be harder to see the hair on carpets as well, leading to much larger build-ups. Having wood flooring, or generally, hard flooring, can be far more beneficial to the effective removal of hair. It is much easier to see the vast majority of the time, and there are multiple ways in which it can be cleaned – maximising the effectiveness of pet hair removal in your home. This might sound odd at first, but once you understand what we mean by this, you will be running to the shops to find one for yourself. You can get spectacular brooms, such as the FURemover, that are effective on a number of different surfaces. They tend to have squeegee-bristles and are made from rubber. These brooms can be used on carpets and hard floors, which makes them perfect for any pet-filled home. If you are using them on carpets, you will be amazed by the amount of hair that is removed from the deeper layers. You can even use these brushes for scrubbing tiles in your home and washing your car, so it’s a great multi-functional tool to have around. 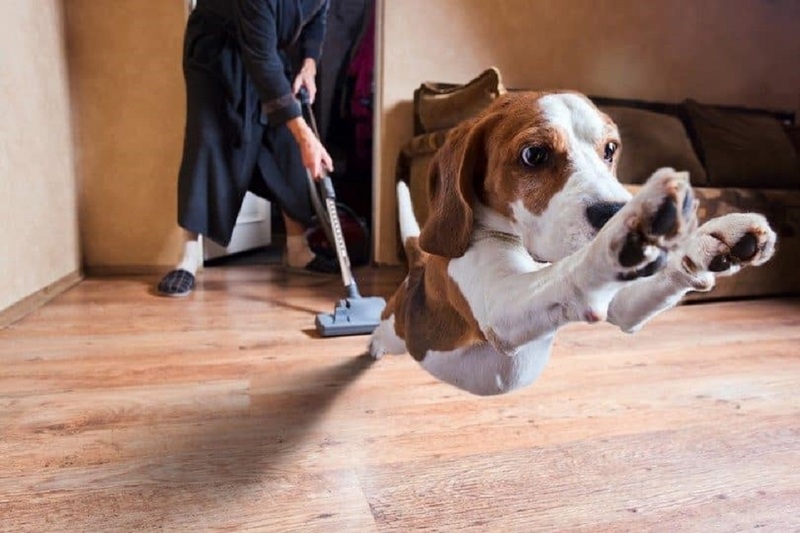 The vacuum cleaner is your best friend when it comes to removing pet hair from your home. A good quality machine that has been designed to deal with fur and fluff is definitely one to aim for, and you can find relevant models from all of the leading manufacturers, such as Vax and Dyson. The vacuum cleaner will allow you to reach every nook and cranny of your home, including under the furniture and in the tiny corners of the stairs. Plus, many of the pet models include advanced filters, which are great for those who suffer from asthma or allergies. This method can be used on tiled floors or low pile carpets. However, the floor should be vacuumed well before you start using this technique. Take a bowl of warm water and dip the sponge into it. Then, rub the sponge along the surface (this can be used on fabric and upholstery). The hair or fur should roll up nicely into balls that you are able to pick off the sponge by hand. If you do not have a sponge, you can use your hand – this will have a surprisingly similar effect. This is something that many of us end up forgetting about, but we shouldn’t. The air cleaners that we use in our homes attract hair like a magnet, so make sure they are inspected and replaced on a regular basis. This will help to prevent a build-up of fluff, but also means that the air circulated by them is stronger and able to flow better. This little glove is, in many ways, a genius tool to have handy in your home. The glove can be used to groom cats and dogs (prepare for purring from your cat), capturing the fur as you do so. The pet hair will stick to the glove, which leaves you with less hoovering to do after grooming. You can also use it on your furniture. All you need to do is wear the glove and groom the furniture as you would your pet. You will be amazed by the amount of hair it is able to pick up from your sofa, armchair, and any other furniture in your home. All you need is one swipe, and the vast majority of the hair from that area will be collected. This works in a similar way to the grooming glove and is widely available. All you need to do is roll them along the furniture in question, and the hair will come right up. It’s very quick, easy, and does an excellent job of fluff removal overall. Plus, they are inexpensive to buy, which is great if you are on a budget. If you happen to have an unopened sponge at home, using it on your furniture could prove effective for pet hair removal. All you need to do is drag it along the surface, and the hair will ball up, making it easy to collect and dispose of. For some types of furniture, however, a slightly damp sponge works better. So, if you find that the dry sponge technique is not working on your furniture, dip it into warm water. Just make sure it is only slightly damp, or you will end up soaking your furniture instead. If you don’t have a sponge, a microfibre cloth works excellently as an alternative. 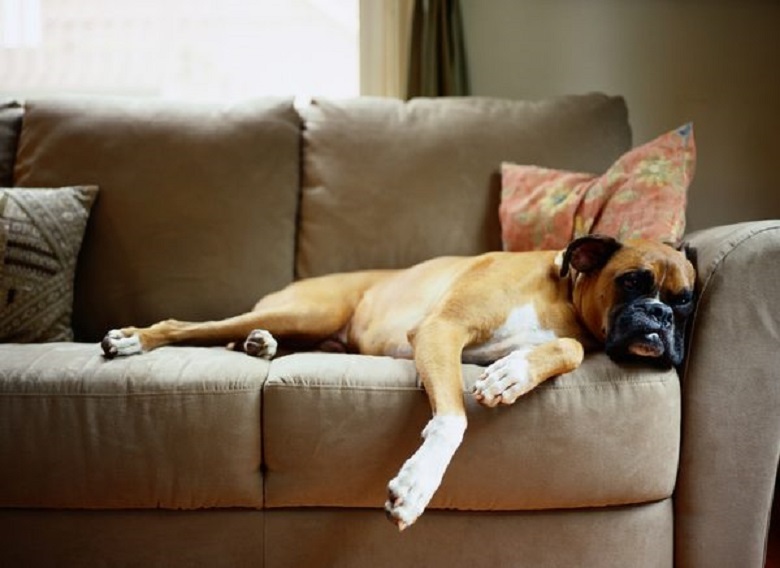 One of the best ways to prevent pet hair from embedding itself in your furniture is by using blankets and throws. Placing these over things like your couch and armchairs means that your pets are able to relax on the furniture without leaving fluff or odour behind them. Make sure that the blankets and throws used are machine washable, and that you have a small selection to hand. This is because they will need to be washed at least once a week to keep the amount of pet hair down, but also to remove any odours left behind. Plus, you can make blankets and throws appear quite tasteful on your furniture. When it comes to your car, the majority of the tips used for the house and furniture can be applied, so make sure you read up for more detailed information on each of the techniques. Using the attachments, such as the crevice tool, that come with your vacuum cleaner can remove so much hair and debris from your car. A good vacuuming once a week is a sure way to remove pesky pet hair. 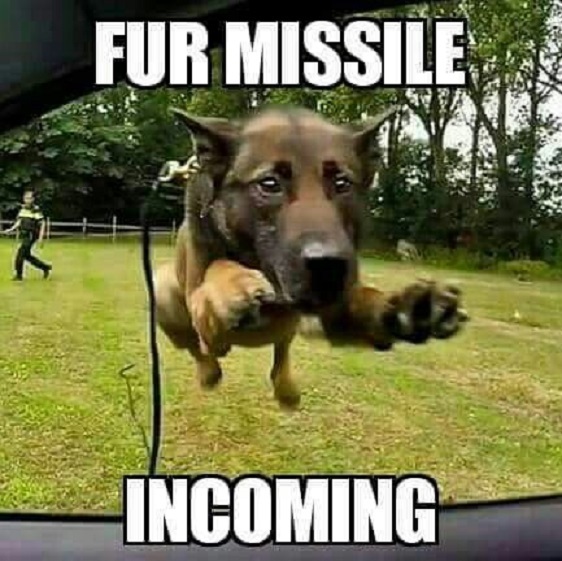 The damp sponge technique is great, just rub it over your seats and watch the fur roll off into balls that you can collect easily. Some seats will do better with dry sponges, however, so make sure you test that method out first. The rubber grooming glove for cats and dogs works just as well on car seats as it does on the furniture within your home. You will find that the majority of the fur and hair will come off after the first swipe, so prepare to be amazed. 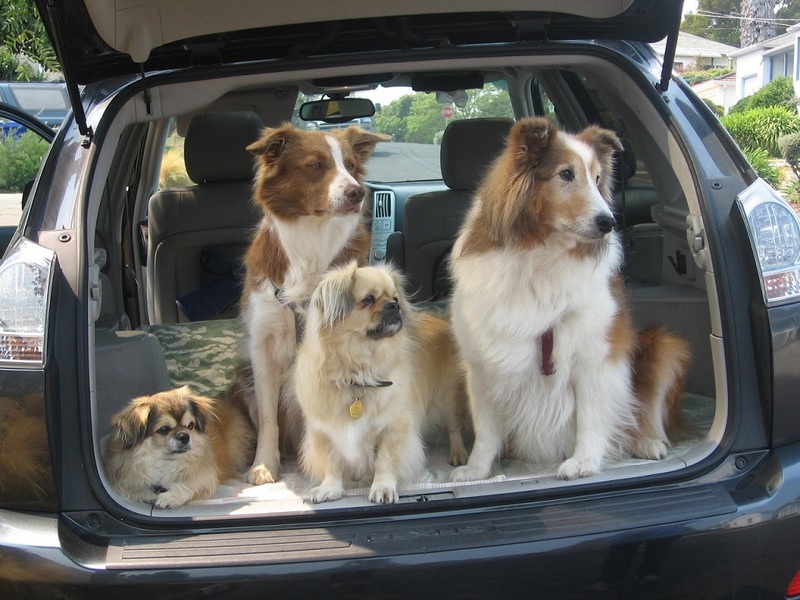 Blankets and throws will help to keep pet hair and odours off your seats, while also providing a comfortable place for your pet to sit during car journeys. Make sure you wash these once a week, however, or you will find yourself overwhelmed with pet fluff. Once again, the rubber grooming glove has returned. It really is that useful that it can be beneficial for use on your clothes as well. The pet hair will stick to the glove - all you need is one swipe, and the vast majority of the hair from that area will be collected. You can use it effectively on your clothes. All you need to do is wear the glove and groom the item of clothing as you would your pet. You will be amazed by the amount of hair it is able to pick up from each piece of clothing, and it will be left looking cleaner than ever. A dry sponge can work wonders on some materials. All you need to do is roll it along the clothing in question and watch as the hair balls up. This makes it much easier for you to collect afterwards. However, not all material will react to a dry sponge, and so you may find a damp one works better. Test the dry method first, and if that fails, move on to damp. Lint brushes are the go-to for many pet owners that need to get their furry friend’s hair off their suit jacket or work clothes. They work excellently and are a superb choice. You can also consider hair rollers, however, which work in much the same way. They are also very portable, sliding comfortable into your glove box or a handbag. Tape is the age-old solution to countless problems, and pet hair on clothing is one of them. Take some sticky tape, or packing tape, and roll it so that the sticky side is facing out. Then, stick it onto the clothing you want to de-fluff, and roll it up and down until it becomes full of hair. You can repeat this process as many times as it takes to remove all of the hair, and you won’t damage your clothing in the process. Despite sounding laborious, it doesn’t take up a great deal of time either. If you have a uniform, suit, or favourite outfit, place these in suit storage bags and then keep them in a room or area that your pet does not frequent. This should keep them looking good and free from pet hair. For your general clothing, make sure it is all picked up and put away in drawers or a closet that your pet cannot access. 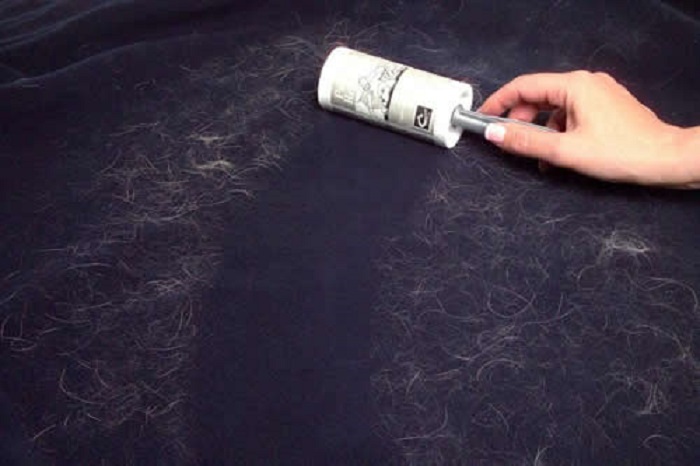 This will help to keep pet hair and fur away from them as much as possible. Of course, there is no guarantee when you have pets, but it should help at least a little. You should always make sure you are using the right brush for your cat or dog. If you are unsure, you should consult your vet or a dog/cat groomer for further advice. Most pets are fine with a general brush or one of the great grooming gloves that we have mentioned here a few times. However, if you have a dog with an undercoat (Malamute, Husky, Swedish Vallhund, etc. ), make sure you use a rake brush. These won’t hurt them, but they work to remove the fur that is currently shedding without damaging their coat. Plus, it is a far more effective grooming method for them. Bathing your dog does not always mean using shampoo, and some breeds should not be shampooed often as it can damage their coats. However, a light wash after a walk can help to remove a lot more hair than you might think, which can help prevent it from building up around your home. It’s a good part of your general grooming routine, and most dogs love it. 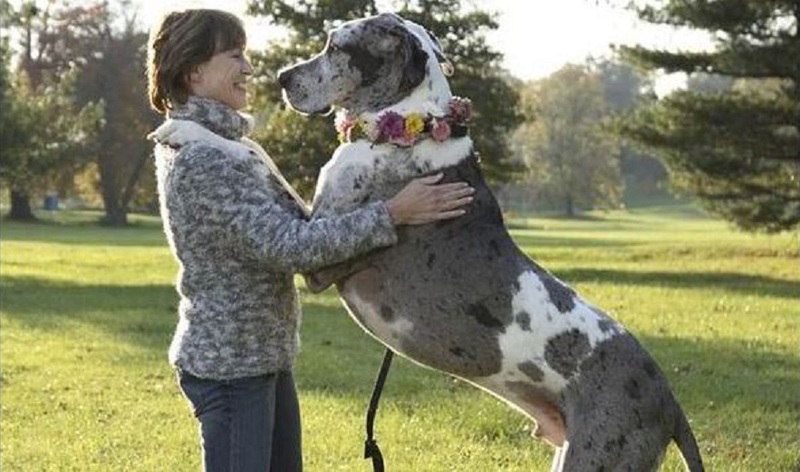 Giving your dog good quality food that is filled with the right nutrients and vitamins can do wonders for their coats, health, and overall shedding. Some feel that the right kind of premium food can help to reduce shedding, as well as provide them with a healthier diet. It’s certainly something to carefully consider. Some pet owners go so far as to purchase clothes and furniture (even carpets) that won’t show their pet’s hair so visibly. So, those with white dogs stop wearing black, and light carpets are installed for people who own tabby cats or golden retrievers. It can certainly be a good step to take if you are finding pet hair removal tough, but with this guide, it shouldn’t be necessary. Of course grooming your pets at home isn't for everyone, but a visit to your local professional groomers and letting the experts do the job doesn't cost the earth these days and is a great treat for your beloved furry friend. Hopefully, you enjoyed this ultimate guide to pet hair removal, and you have found some useful tips that will work well for you and your home. When you have a lot of pets like I did growing up (and even now), then you need to have an effective way to keep the fluff from growing out of control. Even with one pet that sheds a lot, it can be easy to lose track. So, take note of these quick and easy tips for your next cleaning session.